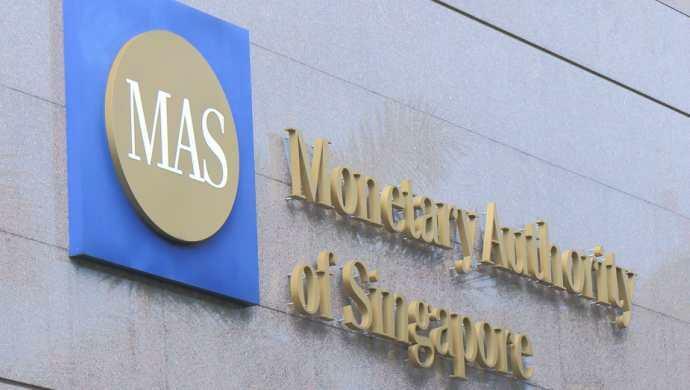 The Monetary Authority of Singapore (MAS) and Singapore Exchange (SGX), announced yesterday a plan to build a tool that will facilitate the buying/selling of tokenised assets across multiple blockchain platforms. The goal is to build a Delivery versus Platform (DvP) system that allows for securities to be bought and sold using smart contracts across various blockchain networks. DvP is a finance term that refers to the process of ensuring a buyer’s money for a security has landed before the asset is released. What MAS and SGX hope to accomplish is to leverage the blockchain smart contract system to facilitate the DvP process to make it more secure and efficient. “This initiative will deploy blockchain technology to efficiently link up funds transfer and securities transfer, eliminating both buyers’ and sellers’ risk in the DvP process,” said Tinku Gupta the Head of Technology at SGX in a statement. Anquan, Deloitte and Nasdaq were announced as technology partners and they plan to leverage open-source software. If a platform is successfully built, it could allow for securities to be traded over various blockchain networks. The initiative is part of Project Ubin, a government blockchain initiative that earlier prototyped a plan to clear banking settlements using the distributed ledger. Project Ubin was launched in November of 2016. To be clear, this has nothing to do with cryptocurrencies and is simply facilitating the transaction of fiat currencies for tokenised securities assets. “Blockchain technology is radically transforming how financial transactions are performed today, and the ability to transact seamlessly across blockchains will open up a world of new business opportunities,” said Sopnendu Mohanty the Chief Fintech Officer of MAS in an official statement. The next step for the project is to create a feasibility report which will be published in November of this year. The post Singapore may soon have system that leverages blockchain for securities trading appeared first on e27.